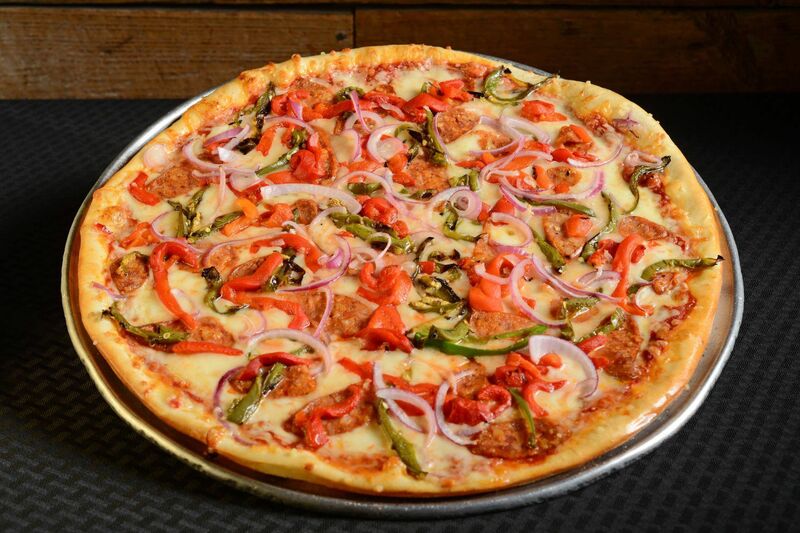 Subs & More - Barry's Pizza Has Been Serving Awesome Pizza For Over 30 Years! All Subs are prepared hot on our specially made French roll, served with a pickle & chips. A house favorite since 1983!